YouTube unveiled the updated "Live" on Tuesday, with extra streaming capabilities on iOS devices to enable users moderate comments, and initiate fast stream with less buffering. 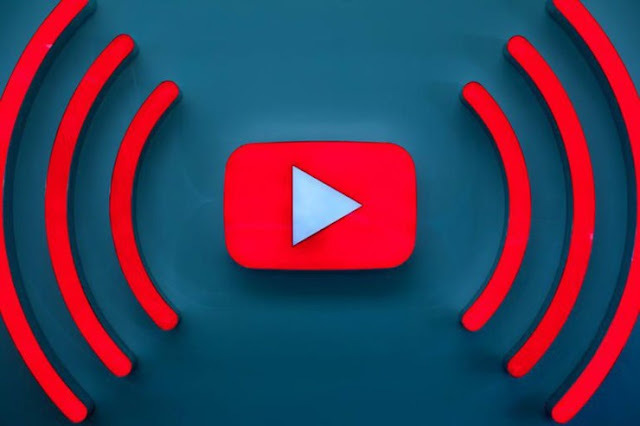 While the latest enhancements are more about live moments, and makes it possible for users to stream with less of a delay, according to Kurt Wilms, product lead for YouTube Live. Even as more and more YouTubers (both celebrities and regular folks) experiment with livestreaming video via their smartphone, the company is making it simpler to stream from your iPhone and iPad. Albeit, livestreaming is possible from certain apps via the YouTube Gaming app, but now the feature has come to the main YouTube app so users can use their phone's microphone and front-facing camera to add audio and video commentary to livestream. And the new speed enhancement called ultra-low latency cuts down on lag so YouTubers can answer questions or get viewer response faster. It's a step forward in real-time interaction in watching live video, as it also ensures less of a delay between when you broadcast the video. There are several new tools for chat moderation: To pause the chat by pressing and holding "alt/option" and a check for inappropriate messages for approval, along with a tool that share hidden user lists, which let moderators use the same hidden user lists for comments and live chat. Also, the system offers AI capabilities, which you can chose to opt out, that learns over time whether you need to hold for a review.